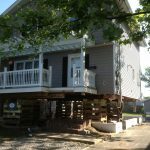 High and Dry House Raising LLC is a legally registered structural home | house lift and raise construction company based in the general Ocean County NJ area. 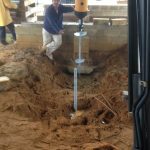 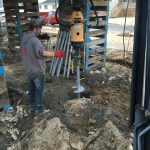 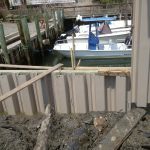 Specializing in flood prevention and clean up services, we offer to raise or lift homes, to build seawall bulkheads, general demolition and steel structure erection. 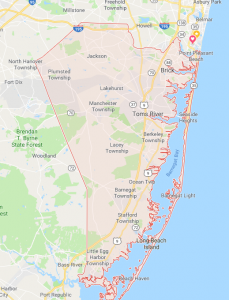 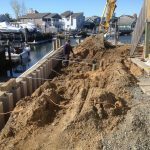 In business since 2004, High and Dry House Raising is an experienced well trained NJ construction firm that is local to both Ocean County & Monmouth County home owners.